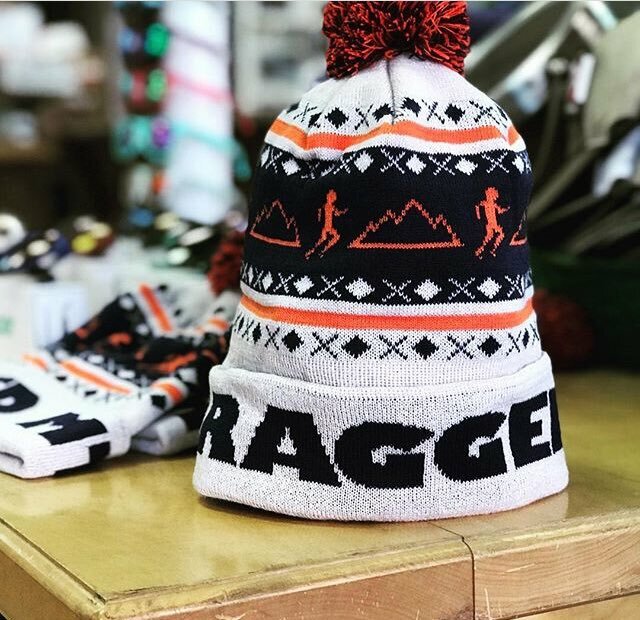 Just arrived in time for more chilly weather: cozy Ragged Mountain Beanies!! Find this and more in-store or online. Can't stop by the shop? Use coupon code ANNIVERSARY for 15% off everything (except Garmins) + FREE SHIPPING for online orders!